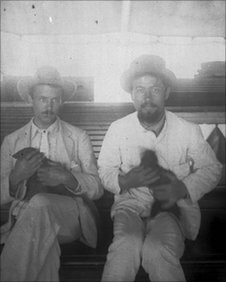 Chekhov's mongoose does not appear in the index to the Penguin edition of Chekhov: A Life in Letters, so here are all mongoose-related excerpts collected in one place in case anyone is Googling Chekhov and/or mongoose. (Also: there is not nearly enough mongoose in this Atlantic article misleadingly titled Chekhov's Mongoose. You will get way more mongoose below.) You're welcome!